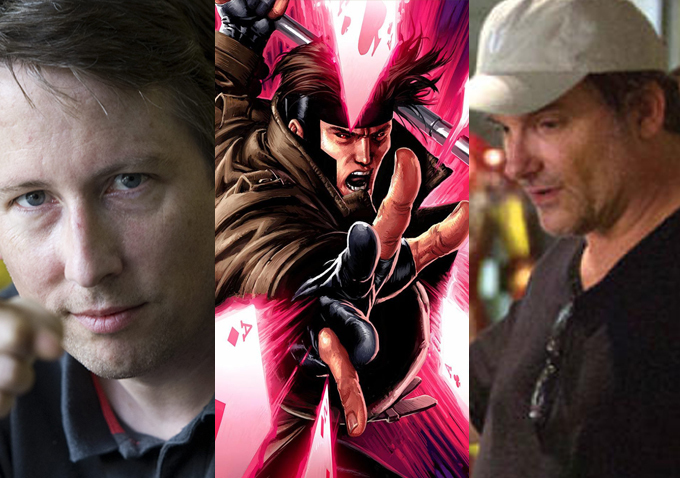 Gambit’s list of directors to include Joe Cornish and Shane Black? The Gambit movie has hit a bit of a snag. Rupert Wyatt (Rise of the Planet of the Apes), who was set to helm the film, left. Now we have a report from Heroic Hollywood saying that two more directors have been added to the new potential list. Joining Doug Liman (Edge of Tomorrow) on the list are Shane Black (Iron Man 3) and Joe Cornish (Attack the Block). Liman did a great job with Edge of Tomorrow, so I wouldn’t mind him directing a Gambit film. Black sort of split audiences with his direction with the Mandarin, so he may pull another trolling moment that might piss off Gambit fans. Cornish created a fun alien invasion flick set in England with Attack the Block, so he knows how to handle spectacle. Of the three listed, who would you like to see direct Gambit?